Charlie Hart’s Equators are a collective of London based R’n’B/jazz musicians, exploring the roots of the music they’ve spent a lifetime playing. The music, broadly speaking African-leaning R n B, is full blooded, uplifting and unprocessed. Originating in the 1990s, these Equators are fronted by Charlie on fiddle along with the astonishingly dynamic sax and harp man, Frank Mead, better known for his work with Bill Wyman’s Rhythm Kings. The line-up is completed by the brilliant guitarists Ed Deane &/or Jimmy Roach, with a dream rhythm section comprising the legendary Les Morgan on drums, and virtuoso bassist Phil Scragg. 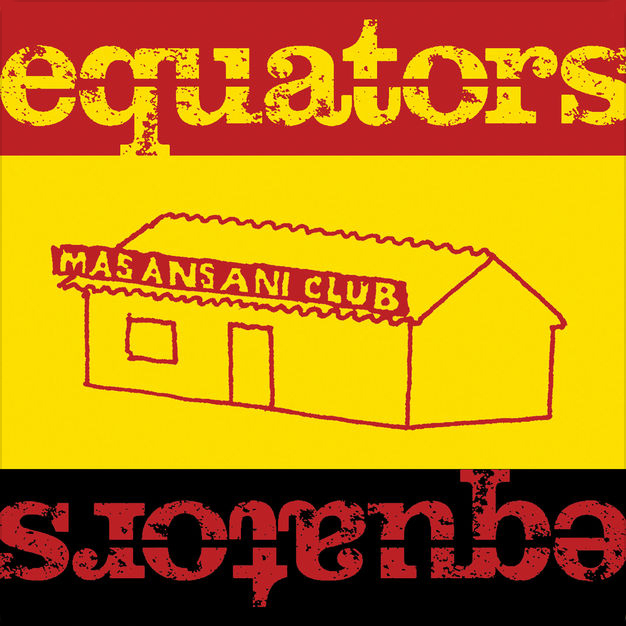 The Equators have just recorded their debut album ‘Masansani Club’, produced by Charlie Hart, Frank Mead and Phil Scragg and available on Deep River Records, a ground-breaking Deptford based label. The album was recorded at the band’s own studio in London and captures much of the free-sprited raw energy that is their trademark. The band is joined by their guests Ashman, Billy Jenkins and Sir Eddie Real .Soaring fiddle and alto sax arrangements are a major feature of Masansani. The majority of tracks are originals written by Charlie Hart, Ed Deane,and Les Morgan from within the band. ‘OK Roland’ is a co-write of Charlie Hart and Ian Dury (with whom Charlie worked in the seventies). The remaining two tracks were penned by leading South African musicians. And why Masansani? The Masansani Club lies on the road between Arusha and Moshi in Tanzania and was spotted by Humphrey Ocean, renowned artist and friend of Charlie Hart’s from when they both worked with Ian Dury. The band approached Humphrey about artwork and he came up with the intriguing drawing which is to be found on the cover and lead to the title of the album. Musicianship and energy are never in doubt with these Equators. They are originals and truly irresistible. This is a good time music that can fire up any party.